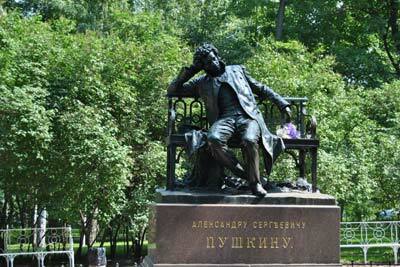 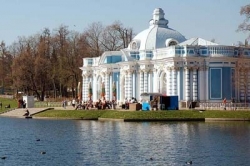 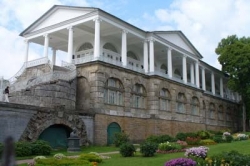 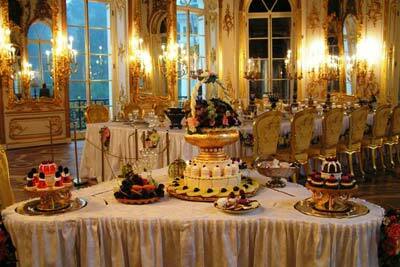 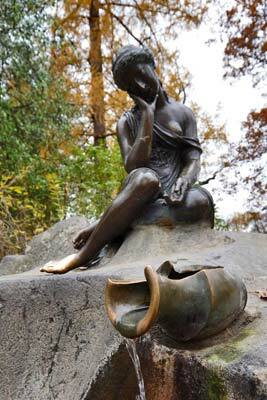 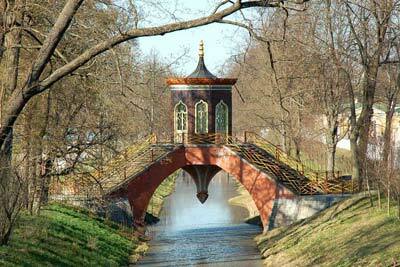 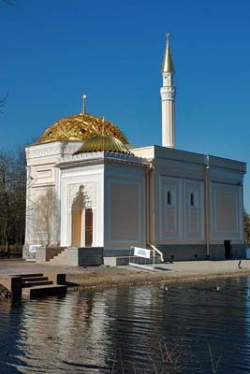 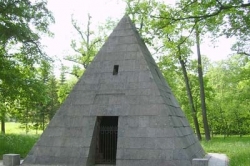 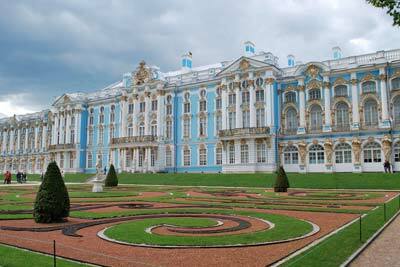 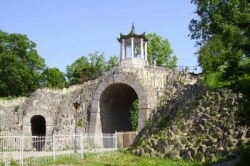 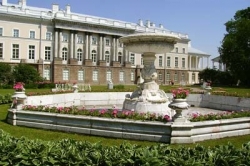 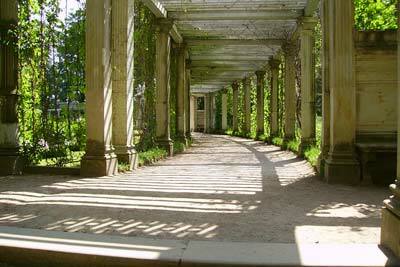 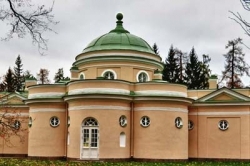 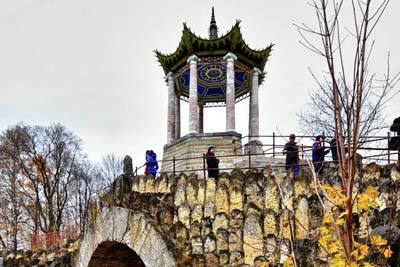 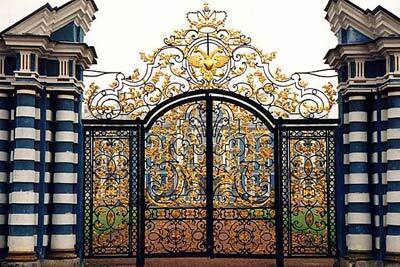 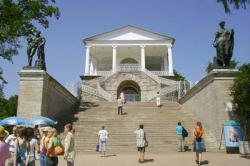 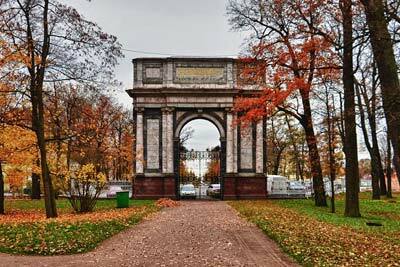 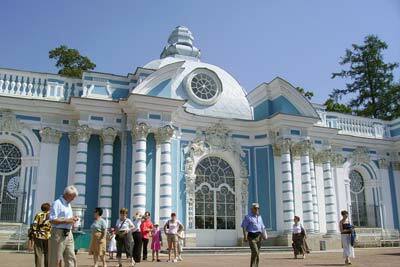 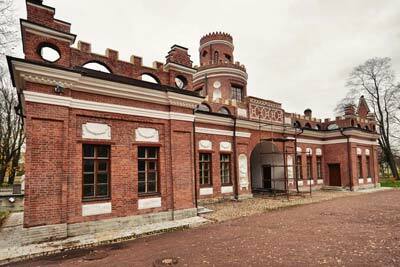 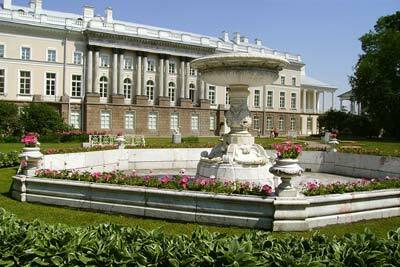 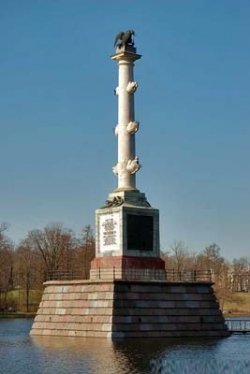 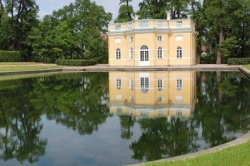 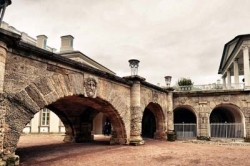 During the tour to Pushkin (the former Tsarskoye Selo) we will go to the Imperial Tsarskoye Selo Railways. Pushkin was founded as an imperial residence of Russian emperors and one of the the world's greatest jewels, the Catherine Palace, is located in Pushkin (Tsarskoye Selo). 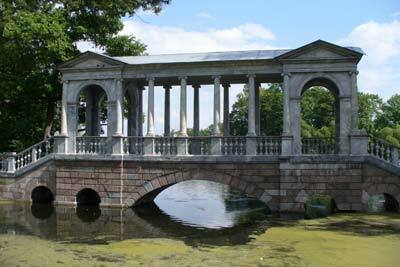 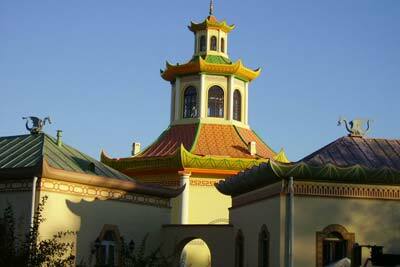 The residence originated in 1717 by prominent architects Rastrelli, Cameron, Stasov. 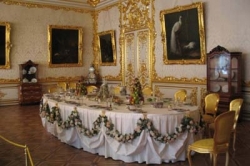 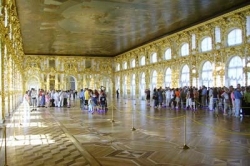 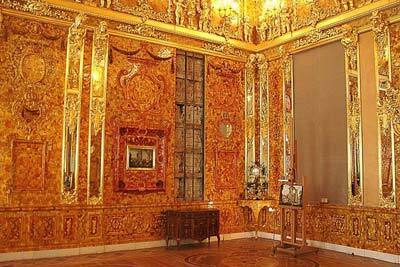 The Catherine Palace is keeping the unique art treasures as well as the famous Amber Room. 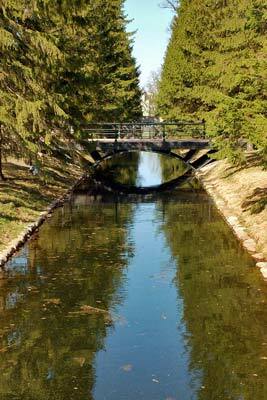 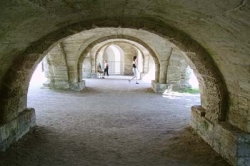 There is a magnificent park, which occupies over 100 acres.